The month of July has been a fun one at Byrdie, and not just because we've been testing and writing about zillions of fun summer launches—it's also because we've been neck-deep in our Byrdie Beauty Awards. This month, we've been sharing the top makeup and skincare products in each category, all voted on by you, our savvy readers. But there's still an important category missing—hair products. We need your help choosing the best haircare and styling products because after all, it's you, the reader, whose feedback we value infinitely, and we want, nay, need to know which launches, old and new, you're most excited about. 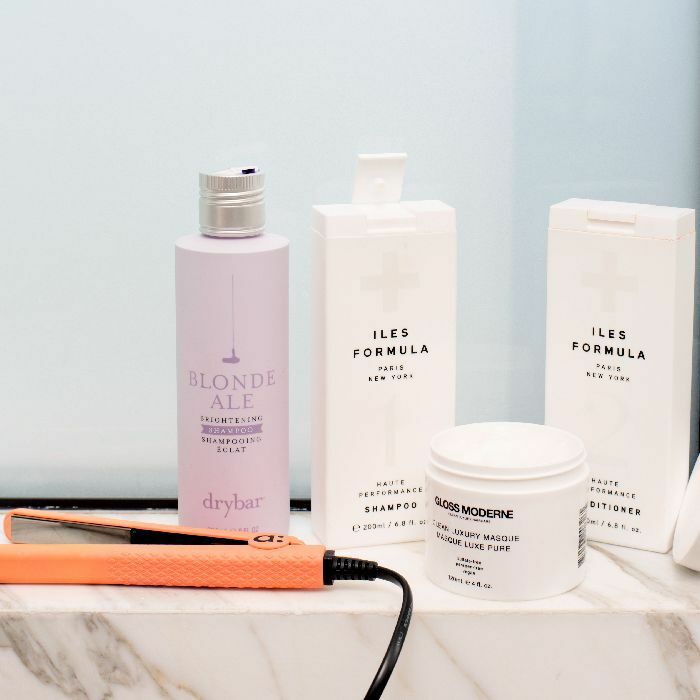 From the best texture sprays and dry shampoos to your favorite blow-dryers and hair masks, we're asking for your hero products. Simply fill out this survey, and we'll tally all the votes and share the results in an upcoming Byrdie story. It won't take more than five minutes tops (we promise), and we so appreciate your feedback. Ready, set, go!